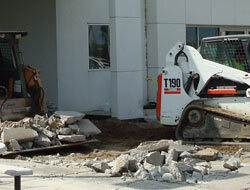 Concrete & Masonry services for driveways, basements, sidewalks, patios, fire pits, pool decks, slabs and much more. 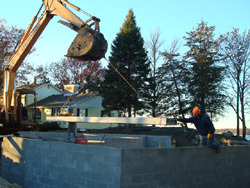 Voehl Construction Inc. offers a wide range of concrete and masonry services for the Shorewood, MN area. We pour concrete footings, build block wall foundations, install spancrete, create fire-pits and do custom flat work which includes concrete floors, cement sidewalks, cement patios, concrete steps, concrete pool decks, concrete driveways, heated concrete driveways, concrete curbs, footings, floating slabs and much more for the entire Shorewood, MN area. If you are looking for an experienced cement contractor that can help you with all of your concrete and masonry needs in the Shorewood, MN area then call us today to see how we can assist you in your next construction project. With decades of experience and countless completed concrete and masonry projects and satisfied residential and commercial customers all over the Twin Cities area, including the complete Shorewood, MN area, we can handle your specific concrete and masonry project requirements. 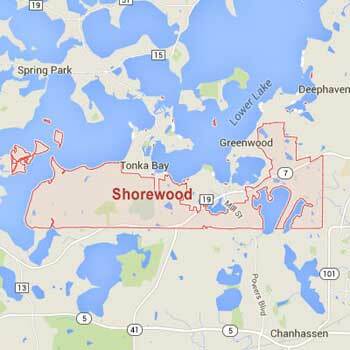 For a compete list of all of the Concrete & Masonry services we provide to the Shorewood, MN area visit our services pages listed below. We look forward to working with you on your next concrete and masonry project.